When planning your meals for the week, making sure portions are appropriate and snacks are ready to go, it’s very easy to forget about beverages. Enjoying the egg white and spinach scramble with oatmeal on the side can really take a turn for the worst with the addition of a cup of coffee with cream and sugar or a glass of orange juice. Seeming to forget to accommodate those liquid calories into your diet can really halt your weight loss journey, or even worse, send you the opposite way. 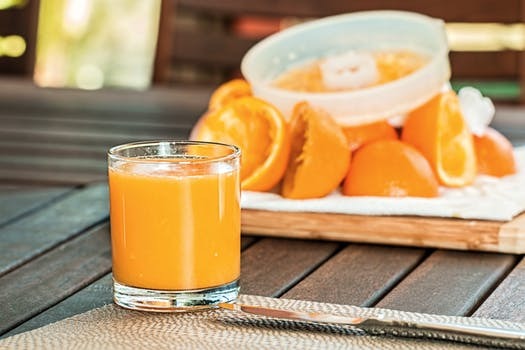 Juice can come in a variety of vendors; whether it’s the name brand juice from the grocery or the “fresh squeezed” juice from the nearby health market, it’s usually common to see a list of vitamins and minerals in one serving. Sure, it looks great! Vitamin C, Vitamin A, etc., can be a great reason to quickly grab a bottle, however, it’s important to take a look at the nutrition label. On average, juice contains 20-25 grams of sugar and 0 grams of dietary fiber in a single 8-oz glass. You’ll be much better off grabbing a piece of fruit to get in those vitamins and boosting your fiber intake! Soda could very well be our worst enemy. Not only is it loaded with sugar that can expand any waistline or send your dentist bill through the roof, but it contains absolutely no nutritional value. 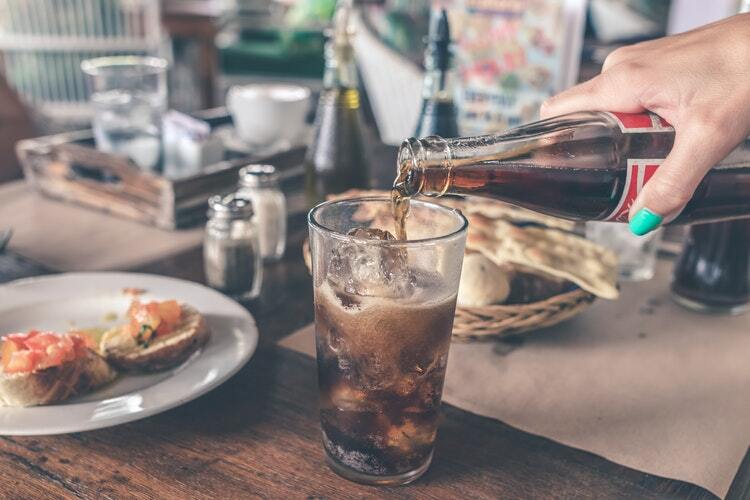 As explained by Dr. Goglia in his article with POPSUGAR, six months of daily consumption of sugary drinks will increase the fat deposits in the liver by 150%, a direct contributor to diabetes and heart disease. 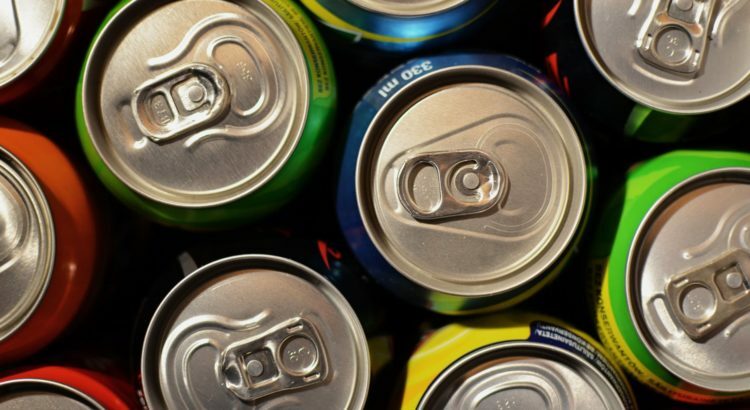 The added carbonation in the beverage can also lead to discomfort and bloating. Unless your training regimen is extensive and strenuous, the average workout regimen doesn’t need to be hydrated with a sports drink. 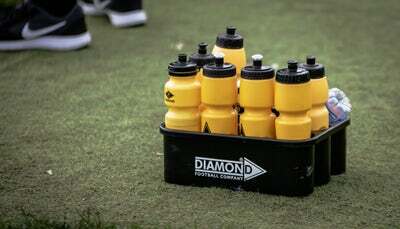 In fact, the average sports drink can have more negative impacts on your diet than positive. Opting to hydrate your body with plain water will surely help you keep those extra 20 grams of sugar out of your body. 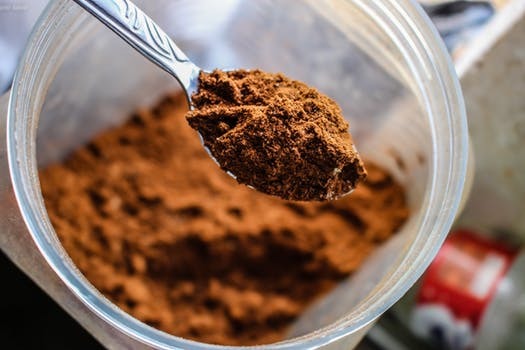 The same goes for pre-packaged protein drinks; buying the over the counter protein shakes for convenience is another way to get unneeded sugar and calories into your diet. Opt for making your smoothies at home instead – not only will you know exactly what is going into your shake, but you can customize it to your taste buds. Try these delicious Dr. Goglia approved smoothie recipes! In moderation, alcohol alone won’t halt your weight loss journey. However, habits accompanied with alcohol are the culprits. 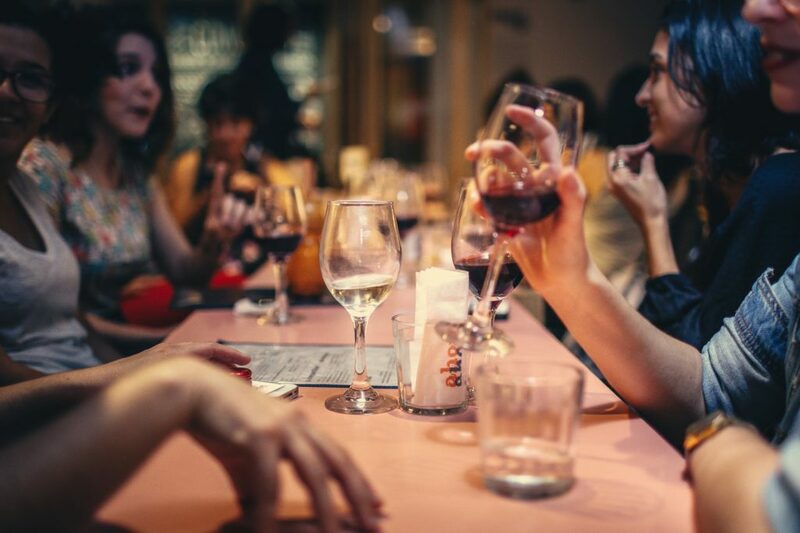 On average, alcohol is enjoyed during a dinner time meal or around a happy hour setting where a variety of snacks are included. And usually, with a few sips of your drink, you’re more likely to reach for the not-so-healthy options due to your body simply craving solid calories as well. With this in mind, adding to the calories consumed with your beverage(s) and adding in the snacks, you’ve likely surpassed your recommended intake for the meal. In moderation, all food and beverages can be consumed. However, beverages are less likely to be accounted for than solid foods and also underestimated when trying to account for them. Trying to make the best decisions to suit your lifestyle is a key way to maintain on track with your diet. In any case, ensuring your water intake is up to par is a great way to keep those sugar cravings minimal as well as keeping your focused and alert to help make great decisions all day.